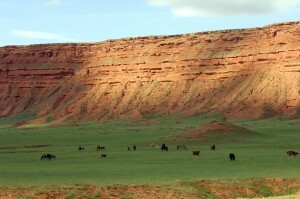 The Willow Creek Ranch at the Hole-In-The-Wall is a beautiful, 57,000 acre, actively operating cattle and horse ranch. It is located on the South Big Horn – Red Wall Back Country Scenic Byway, sixty miles north of Casper and thirty-five miles southwest of Kaycee, Wyoming. Plan your own western vacation at an authentic working cattle and horse ranch in some of the most beautiful country in the world! 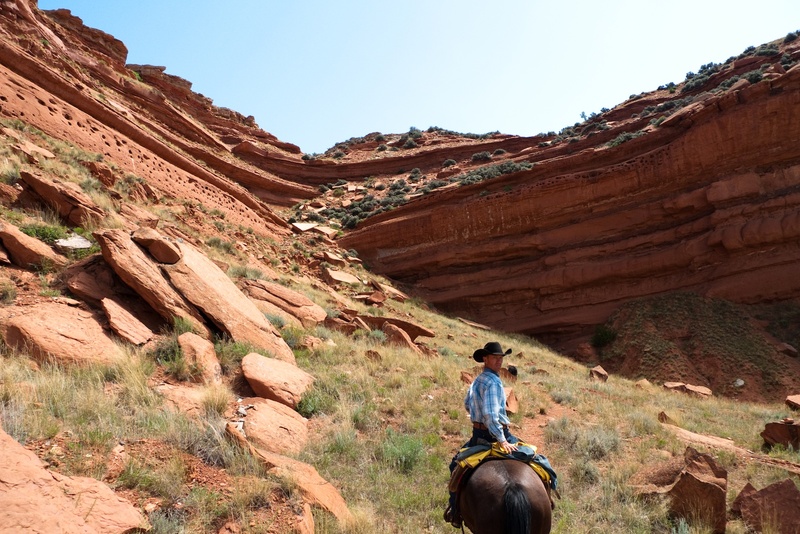 Willow Creek Ranch At The Hole-In-The-Wall is a 57,000 acre working cattle, horse and guest ranch located below the magnificent red sandstone wall of Central Wyoming. Click to find out more! 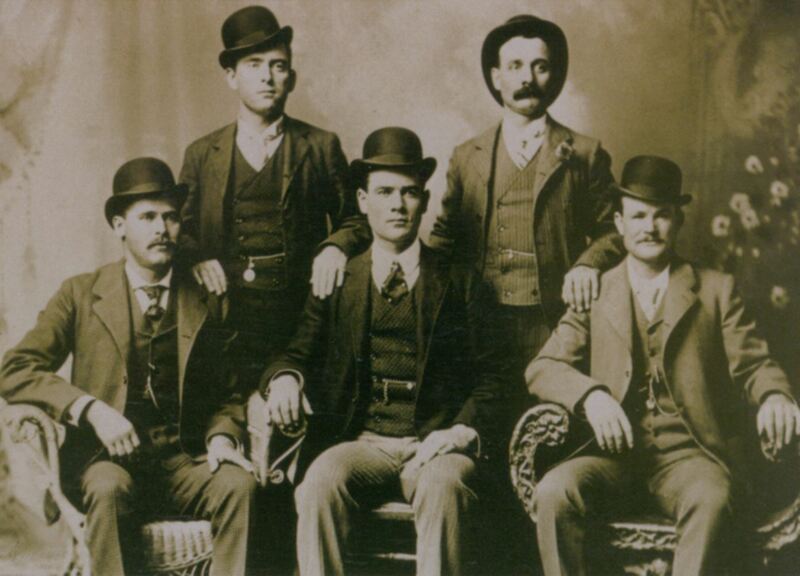 The outlaw period in Western History lasted only about 30 years (1875-1905), but the cattle rustlers, horse thieves and train robbers of this era still capture our imagination. Between escapades, the Wild West outlaws fled to hideouts to plan their next move. The Hole-in-the-Wall in Johnson County, Wyoming, was one of the major hideaways. The ranch’s history is unique and somewhat mysterious. Kenneth MacDonald, the founder, was kidnapped as a baby, less than a year old, with his nanny and taken on board a ship to Australia. He never knew his real name or anything about his family or native country. His nanny died at sea and he was raised by an Australian family who taught him the sheep business. When he was twelve years old he sailed with a sheep-shearing crew to California to shear for the summer. At summer’s end, the crew sailed home with his wages, but without him. He went to work for sheep ranchers in California and in about 20 years he owned several bands of his own sheep. Click here to read more! Willow Creek Ranch is a beautiful place with wonderful people! Thank you so much for the amazing experiences! Riding through the canyon, camping by the creek, exploring the petroglyphs, and galloping across the prairie....loved every minute! Already brainstorming when I can come back again! © 2019 Willow Creek Ranch at the Hole in the Wall, LLC - Powered by WordPress.